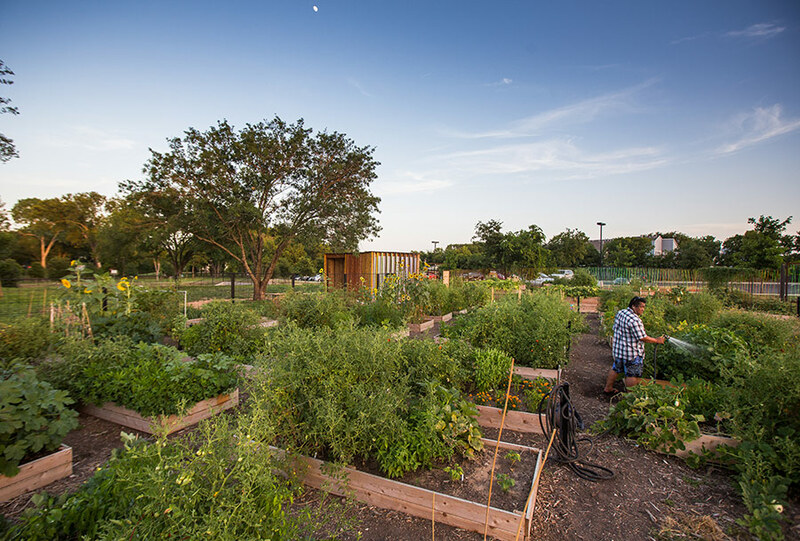 This project, the first artist-led community garden in Austin, treats utilitarian infrastructure as a creative opportunity. 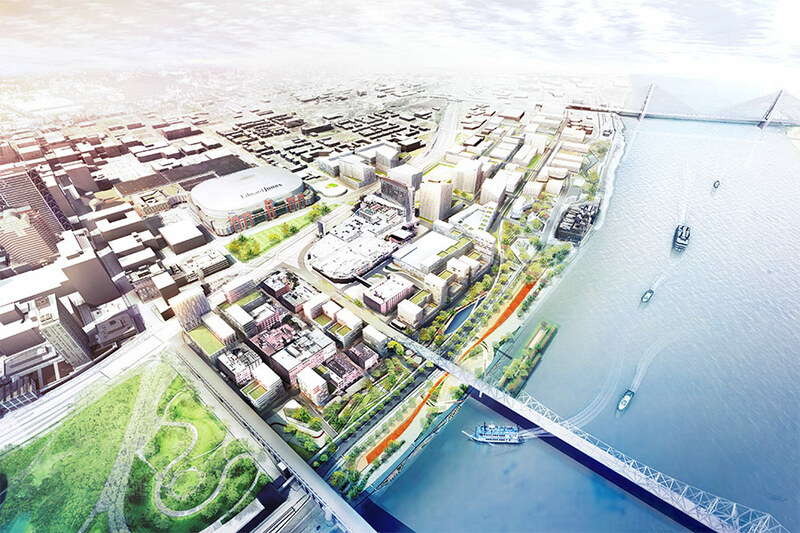 Located at a YMCA in an underserved neighborhood, the 25,000-square-foot garden is laid out in a radial site plan. Each slice of the “pie” contains a different program: a wheelchair accessible area, raised beds for individual members, teaching plots, a fruit orchard, and a composting area. 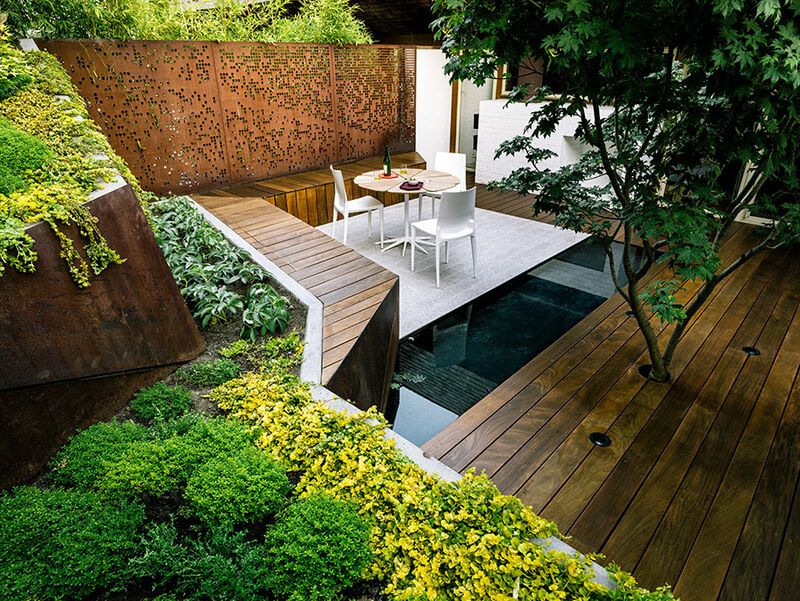 A public spine allows all visitors to enjoy the demonstration and gathering areas, while a volunteer-built sculptural fence encloses member beds. 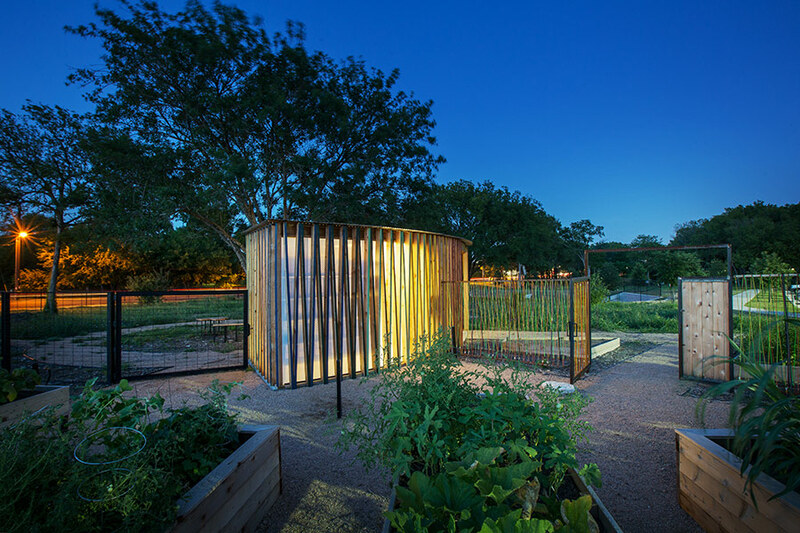 A hybrid toolshed and shade structure marks the entry to the garden from the adjacent parking lot. 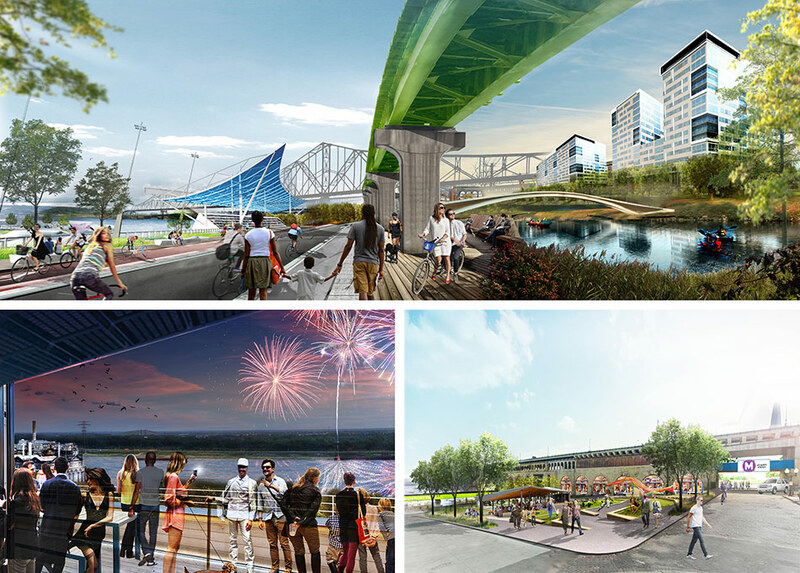 This newly opened 160-acre refuge promotes health and enjoyment for Houston’s four million residents. 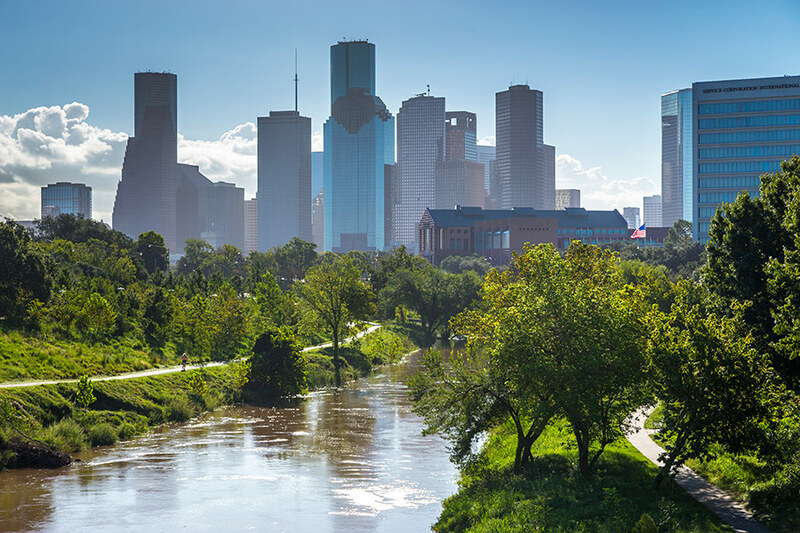 One of the city’s few bayous that escaped channelization and concretization, Buffalo Bayou Park is a valuable downtown park. 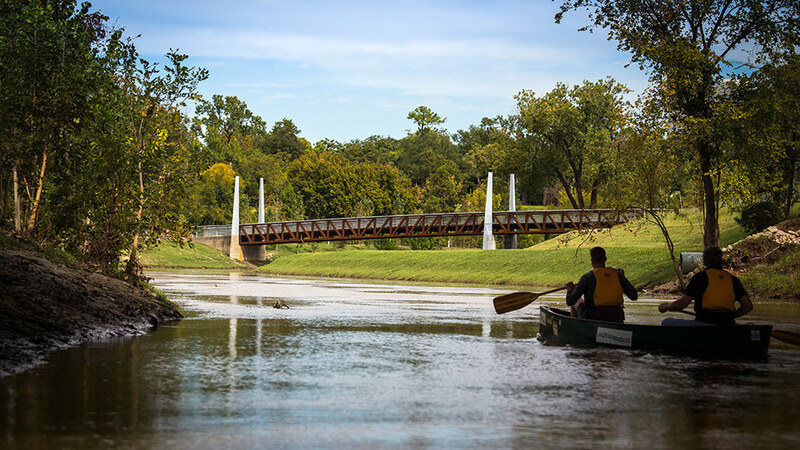 It amplifies the desirable natural traits of the bayou greenway, including native green space and habitat areas, while increasing connectivity with surrounding neighborhoods and respecting Houston’s long history as a floodplain.